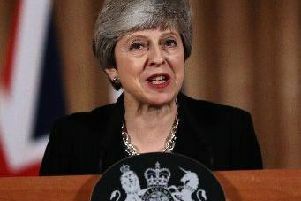 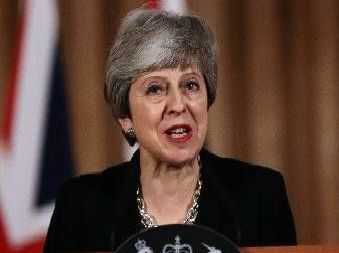 Easter Sunday attacks which left more than 100 dead in Sri Lanka were "truly appalling", Theresa May has said. 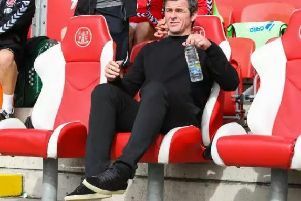 South Yorkshire Police are set to talk to Fleetwood Town boss Joey Barton regarding allegations of an assault on Barnsley boss Daniel Stendel at Oakwell. South Yorkshire Police say they are continuing to investigate reports of an assault in the tunnel after Fleetwood Town's 4-2 defeat at Barnsley on Saturday. 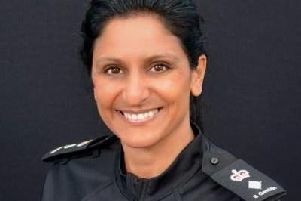 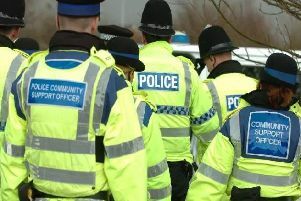 Police in Lancashire have significantly improved the way they handle child protection cases, says a new report. 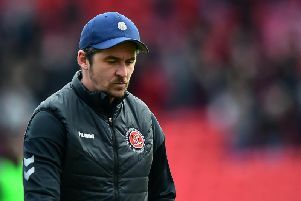 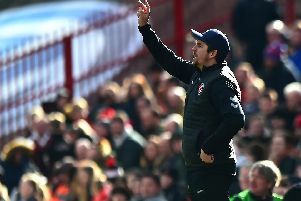 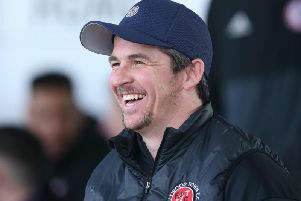 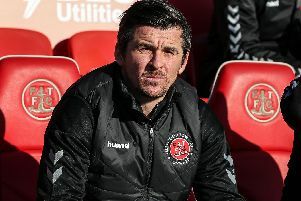 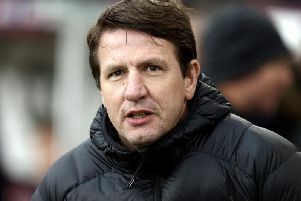 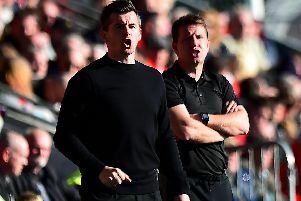 Fleetwood Town declined to comment on claims that head coach Joey Barton attacked Barnsley boss Daniel Stendel in the tunnel after the 4-2 defeat at Oakwell. 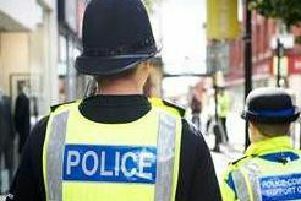 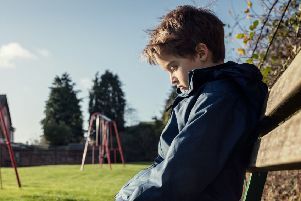 Police in Lancashire have significantly improved the way they protect children, says a new report published today. 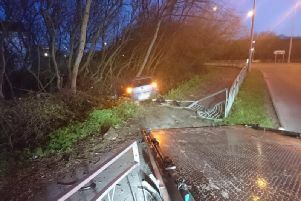 A driver has crashed a car down an embankment in Fleetwood and fled the scene. 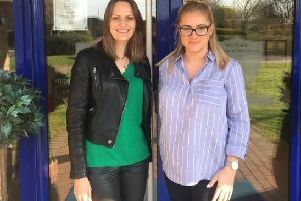 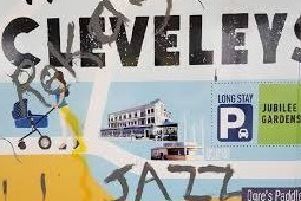 A mural at Cleveleys bus station has been removed after being damaged by vandals – and will eventually cost £1,000 to replace. 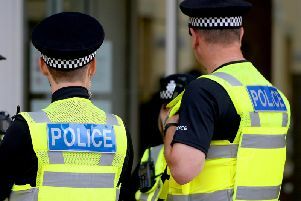 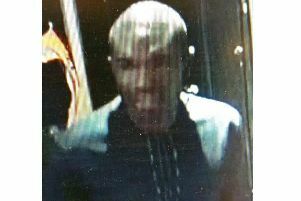 A woman was allegedly groped in a Fleetwood pub during the early hours of the morning.